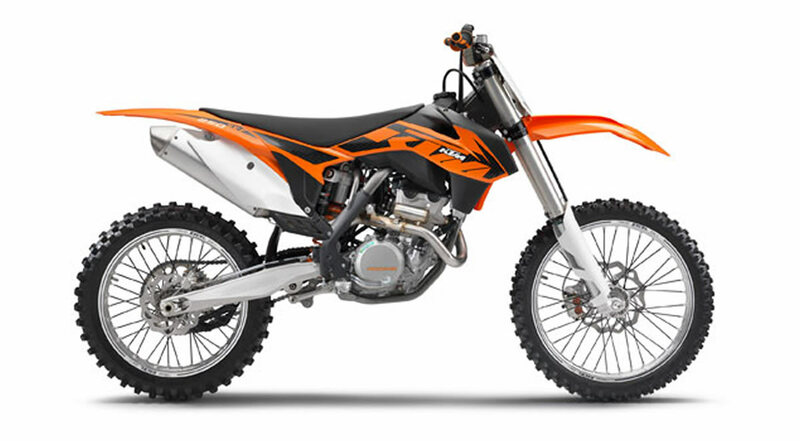 The KTM 250 SX‑F has been an established force in the MX2 World Championship for 8 years now. 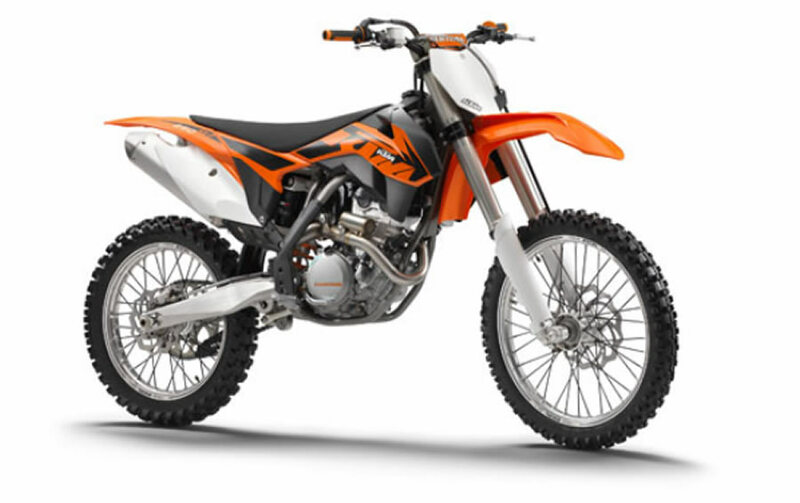 And the new generation appears with a completely new, even lighter engine and an updated injection system. In other words: a performance package that will redefine the MX2 class. 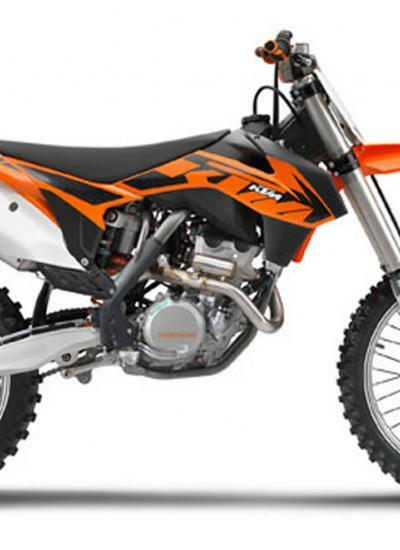 Together with a new frame and new bodywork, the new KTM 250 SX‑F 2013 is a winning bike that dominates the MX2 class.